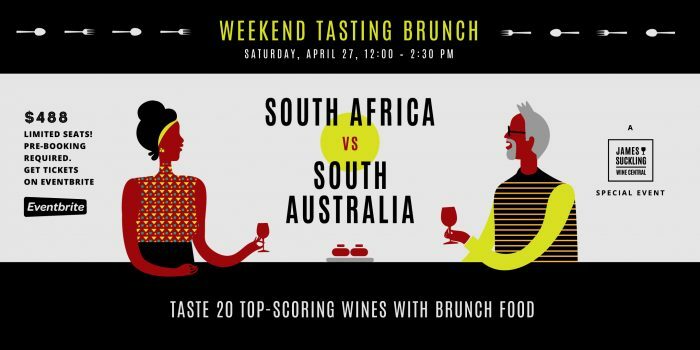 This month’s Weekend Tasting Brunch theme will see two giants from the southern hemisphere go head-to-head: Australia vs. Africa! Limited Seats! Pre-booking required and tickets available online at the bottom of this page. 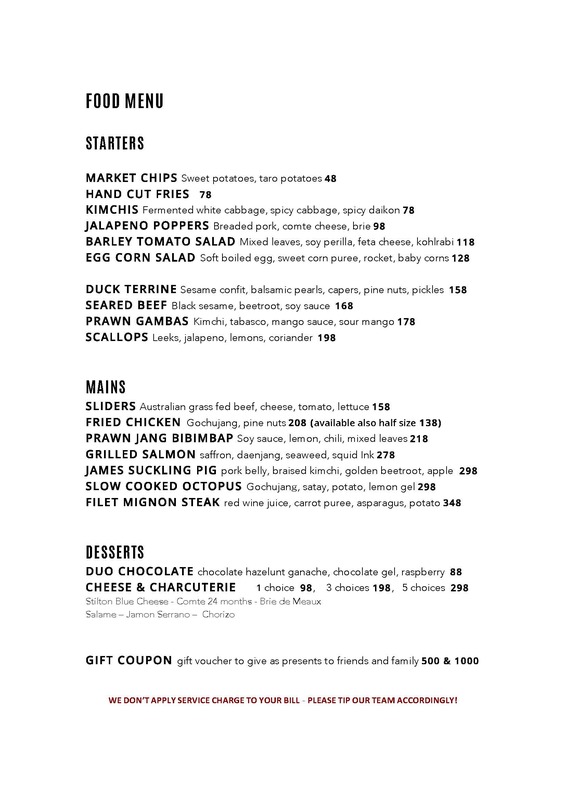 Taste the unique terroir from South Africa and South Australia! Follows Us on WeChat Now!! Scan QR Code or Copy User ID Below.